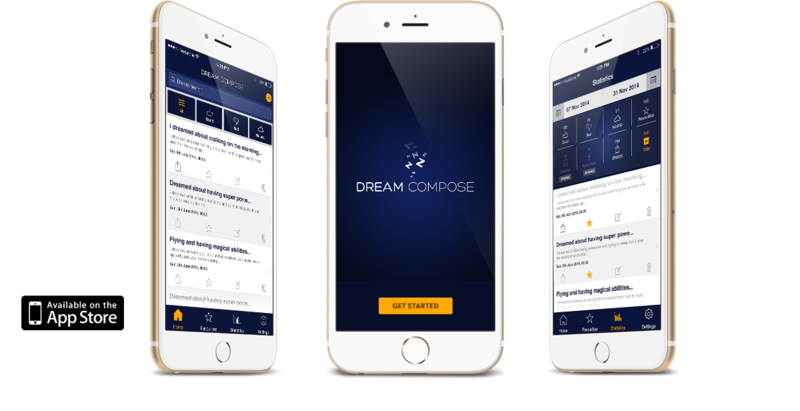 Dream Compose is a niche segment app for personal utility and record-keeping to enhance your dreaming experience. It is a unique mobile app that helps you write, voice record and draw your dreams quickly and easily in one place. You can later filter your dreams by their ratings and share them on Facebook, Twitter, Instagram and WhatsApp.